We have been providing unmatched attention to detail and complete customer satisfaction since 2003. Find out more about our courteous, dependable and professional team. Our team is here to make sure your summer fun is never ruined by a chemical in-balance or failed pool pump. Request your free estimate today to find out what our team can do for you and your pool! Join our long list of happy clients including the Grand Del Mar Hotel. With more than 10 years of experience our company has grown to serve over 400 accounts. San Diego's Premiere Pool & Spa Service Company! Our professional, courteous and dependable service technicians strive to ensure that your services and repairs are completed efficiently and in a timely professional manner. You can keep your pool or spa clean, safe, and well-maintained with the help of Pacific Paradise Pools and Spas! Whether you want to maintain the proper chemical balance in your pool or your pool or spa is in need of repair, we can provide you with the service you need. 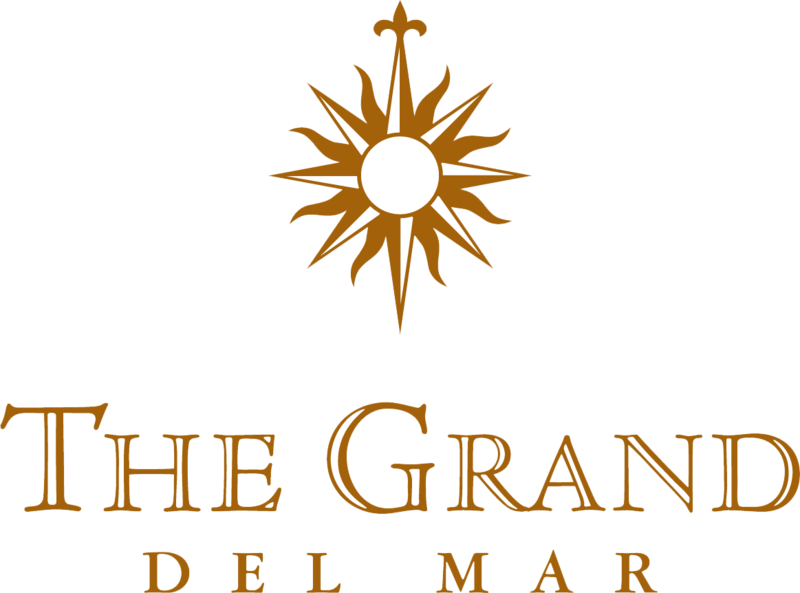 We have been serving the San Diego area since 2003, and we have many satisfied customers, including the Grand Del Mar Hotel! If you want to find out what we can do for your pool or spa, please call our office at (858) 270-7800. Are you interested in making your pool or spa high-tech? If so, we can install Pentair ScreenLogic technology that allows you to use your smartphone to control your pool’s equipment. Let us help you explore all of the possibilities for improving your pool! At Pacific Paradise Pools and Spas, we devote ourselves to achieving complete customer satisfaction. 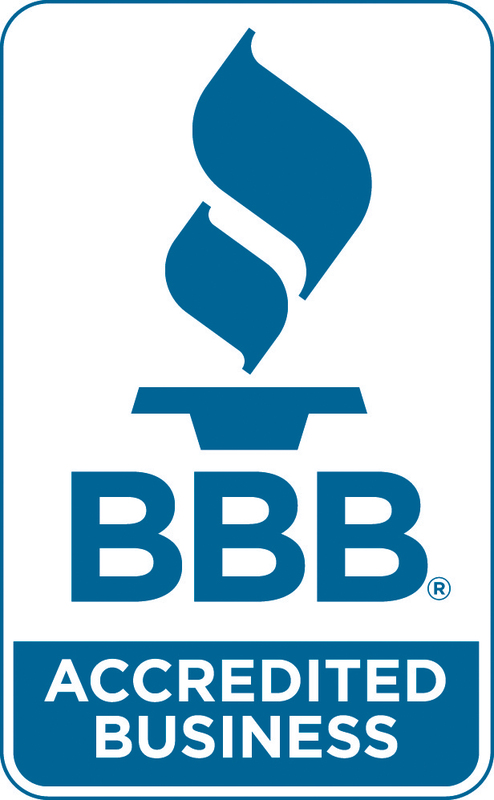 This dedication combined with our courteous professionals, dependable service, and unrivaled attention to detail has earned us numerous awards over the years. You can trust our fully licensed and insured company to provide you with exceptional water quality and chemical balancing for your pool or spa, as well as a wide range of other pool and spa services. We provide two well-trained and insured technicians for each of our trucks. Do you need pool services in San Diego? We would love to add you to the list of our satisfied customers. Please call us at (858) 270-7800 for a free estimate!